Shi Xiong Gary is the Head of the Chinese Martial Arts and Health Centre UK, after starting his training at the CMAHC School in Parkhurst in 2003. 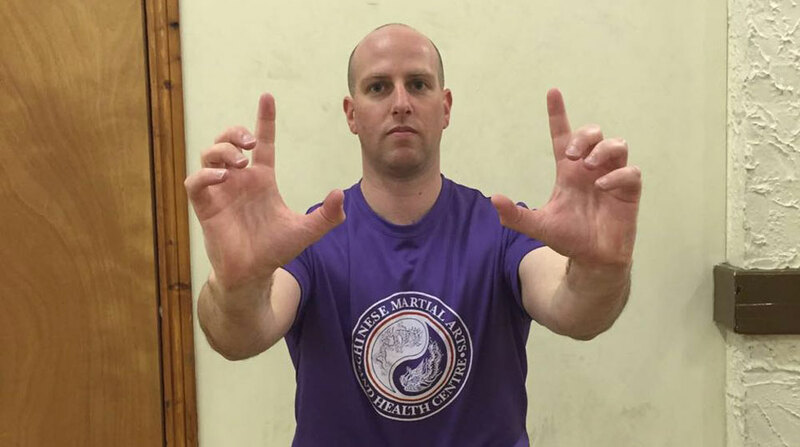 Shi Xiong Gary studies both Shaolin Northern Long Fist (Chang Quan) and Hong Family Fist (Hong Quan). He quickly recognized that the system he was learning was something worthwhile dedicating time and effort to and after two years of training signed up to become an instructor. Several years later, in 2008, he decided to relocate to the United Kingdom to further his career. Shi Xiong Gary still makes regular trips back to South Africa where he is able to continue his own training in the system with Si fu Marco in South Africa.